In life we have to work to live, which inevitably means for most of us our dog has to remain at home while we go out to work. 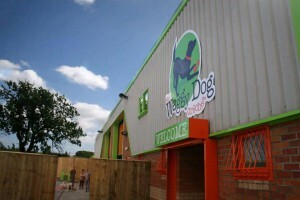 Here at The Waggy Dog Crèche we aim to provide a solution for both the dog and you the owner. The benefit for the owner is that you can drop off your dog on the way to work and while you’re working hard you can have the peace of mind that your dog is safe and cared for. The Crèche benefits the dog because instead of sitting at home alone waiting for you, they are exercising, being socialised, and having a great time with other dogs. 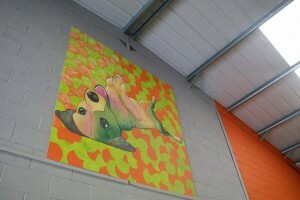 After a fun day of playing you get to pick up a calm and relaxed dog. 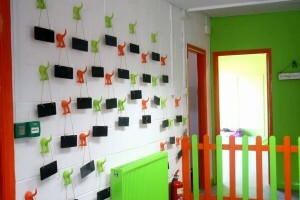 At The Waggy Dog Crèche, we are committed to treat your dog’s happiness and well being as if they were our own. 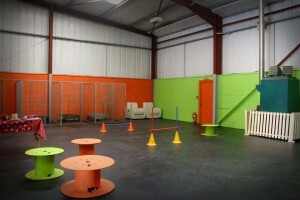 We offer a stimulating, fun and friendly environment for your dog to enjoy. With action packed days filled with play, socialising, walks and nap time, all designed to offer an alternative to lonely days at home. 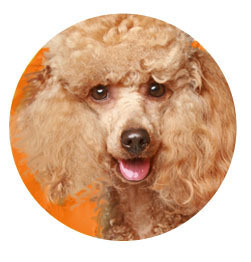 In addition your dog can enjoy a bath and a trim in the Waggy Groom Room groomers and experience a ride to and from home in our professionally converted vehicle offering a safe, comfortable and enjoyable journey.